A trip to Maldives is a trip to paradise. A trip to Maldives is a trip to paradise. Maldives is a beautiful country consisting of a large number of islands. Crystal clear blue water, beautiful white sand beaches, secluded islands, great dive makes Maldives a paradise. Maldives is a paradise for couples seeking for a honeymoon destination or any other occasions.These beautiful set of islands has so much to offer besides soaking in the sun. 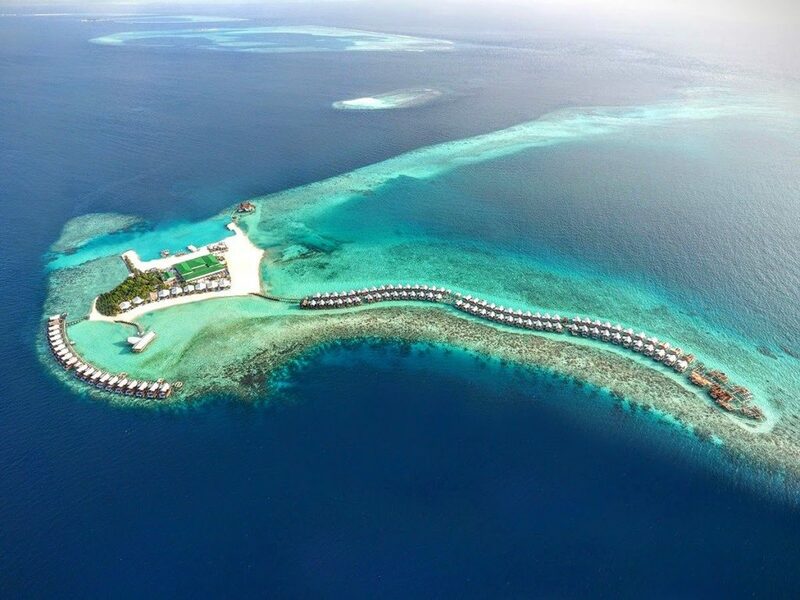 Maldives is an island nation of 1192 tiny coral islands in the Indian Ocean. It is located about 700 kilometers south-west of Sri Lanka and about 400 kilometers south-west of India. The key to enjoying Maldives is staying in a splurge island resort. 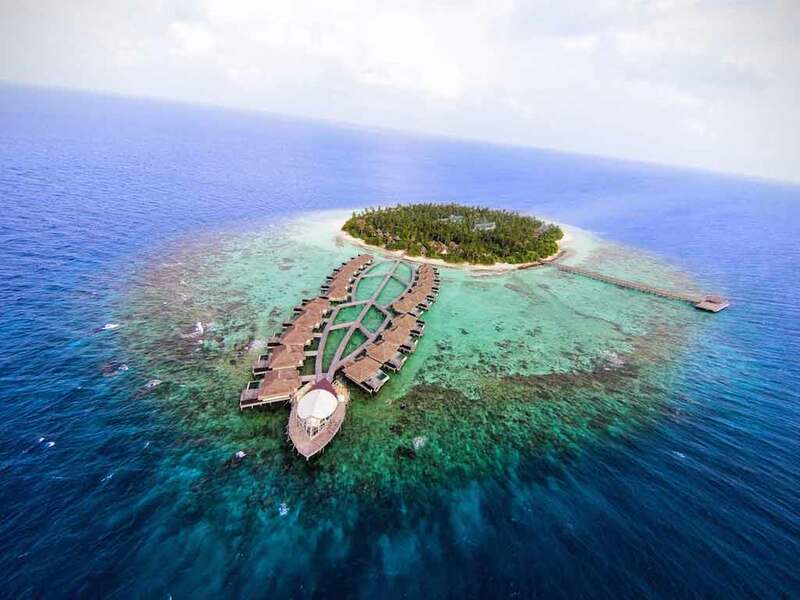 Located on small coral islands, the resorts are absolute slices of paradise. 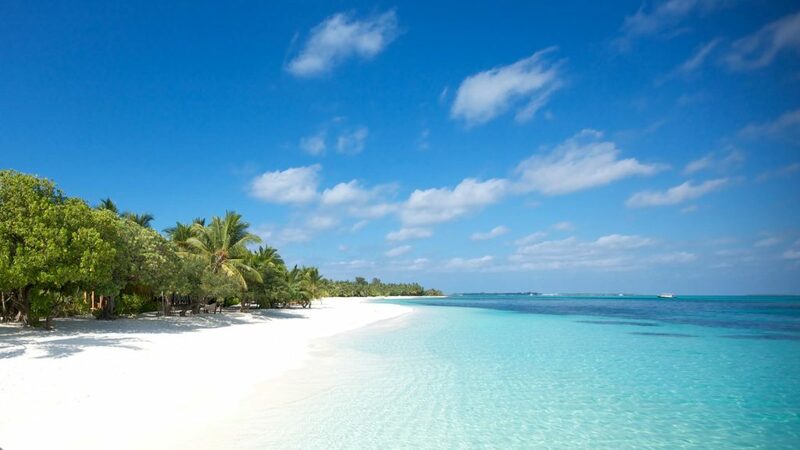 The small Maldivian islands are surrounded by beautiful lights reflecting white sands fringed by coconut palms. The almost fluorescent whilst turquoise blue water of the shallow reef lagoons encircles the islands and slowly merges with the dark indigo blue of the Indian Ocean. International visitors to Maldives land at the Velana International Airport, located on a separate island lying adjacent to Male City which is the main island. To get to the city, the easiest way is to use the local ferry, which costs just one dollar a person. The access to resorts is via speed-boats or sea-planes depending on the distance. Most resorts are less than thirty minutes away. The boat and sea-plane rides are quite entertaining with the view of the vast Indian Ocean all around. A trip to Maldives for a tourist from any nationality is granted a free 30-day visa on arrival to the Maldives. Hence, there is no need for you to undergo any hassle with regards to obtaining a prior visa. Once you reach the airport, Immigration personnel will assist you with the visa procedures. 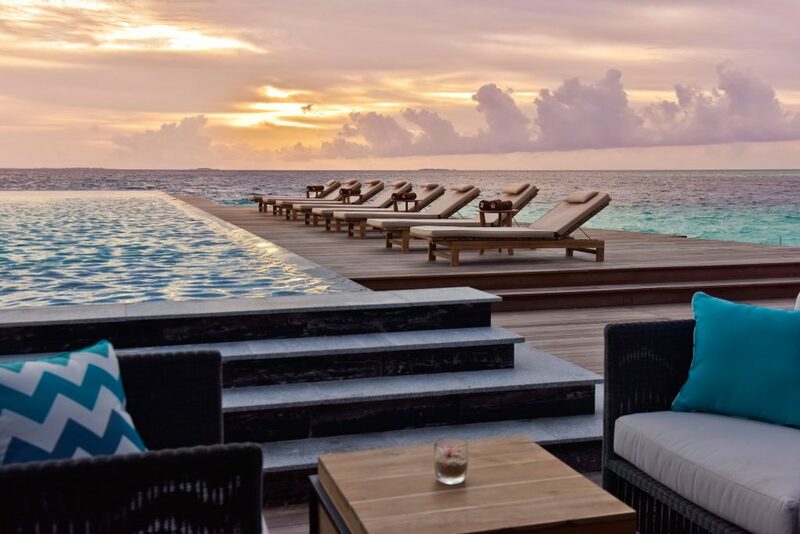 A trip to Maldives is certainly one of the hotshot tourist destinations on the world map – Whatever your idea of an ideal romantic getaway may be, the Maldives will never fail to surprise you with its endless options.